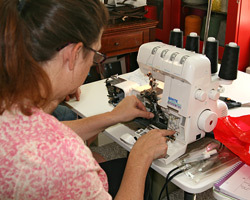 Are you intimidated by your serger? Or maybe you're confused by the various tension settings; not to mention how to thread it! This hands-on class will give you confidence and eliminate all of the mystery. 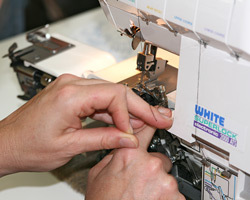 Topics include basic operation of the over-lock serger, thread tension, maintenance and care and how to determine timing issues. 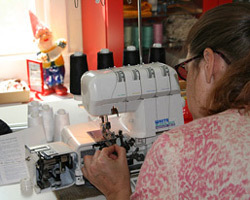 Rolled hem and/or cover-stitch may be reviewed, time permitting. 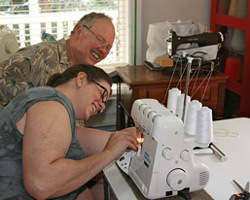 Students are encouraged to bring their serger in good working condition. A list of required supplies and notions will be provided when you register.